Cross-buy with PS4, but no multiplayer on PS Vita. 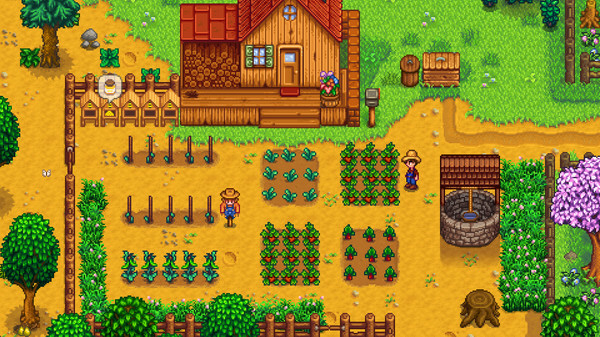 Stardew Valley, which is currently available for PlayStation 4, Xbox One, Switch, and PC, is coming to PS Vita in 2018, publisher Chucklefish announced. “A number of people have been curious about the PS Vita port we mentioned way back in January, and I’m happy to announce that a PS Vita port is actually happening!” Chucklefish’s Molly Carroll said in a developer blog posted today. In related news, Chucklefish announced that Stardew Valley will add French, Italian, Korean, and Turkish language support in 2018.